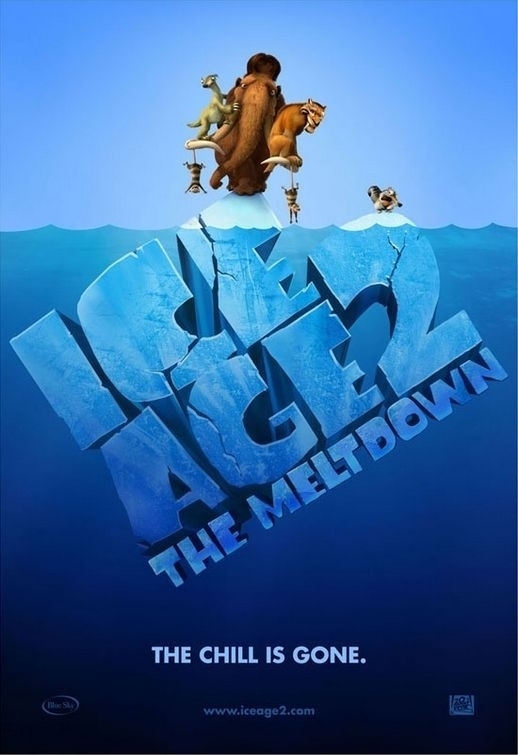 Ice Age 2: The Meltdown. . HD Wallpaper and background images in the 冰川时代 club tagged: movie ice age ice age ice age 2. This 冰川时代 photo might contain 标志, 海报, 文字, 黑板, 文本, 商务区, 市中心, 商业区, and 商务区市中心.